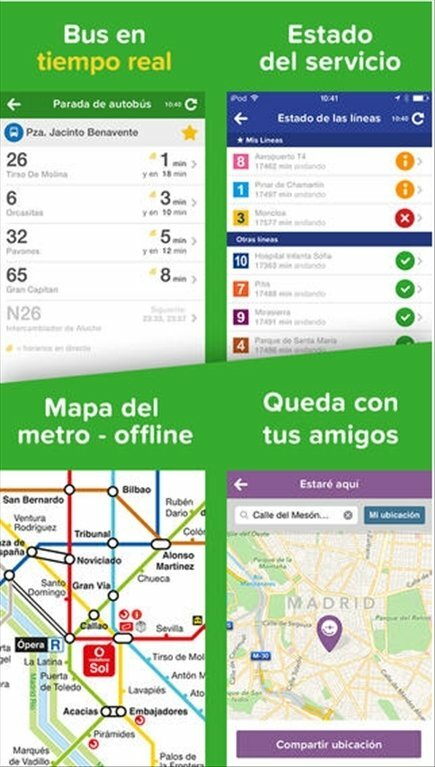 When we travel to a city that we don't know, or even when it comes to moving around our own city, it's very useful to be able to use an app that guides us and tells us the best route and all the information about public transport. 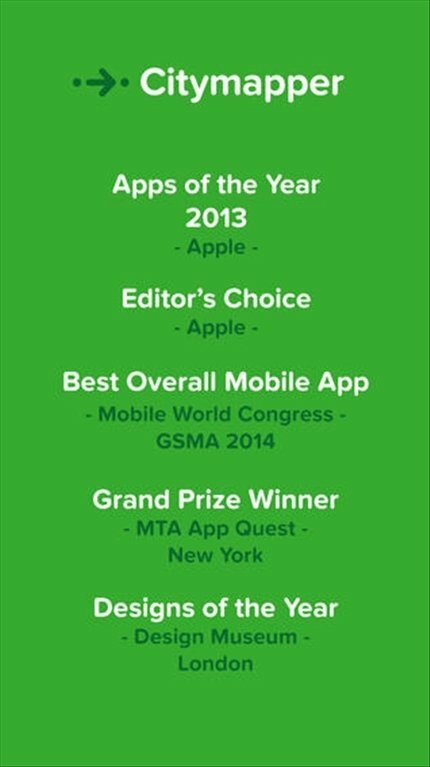 One of the best applications in this category is Citymapper, although for the time being it's only available for New York, London, Paris and Berlin. Therefore, if you're going to travel to these cities, don't think twice and download Citymapper. An app that will change how you travel. There's nothing better than public transport to move around any city. But if we're referring to large cities, it can be quite complicated. Citymapper gathers all the information necessary to move around on public transport. Timetables, routes and fares to travel by bus, bike, underground, tram or taxi. 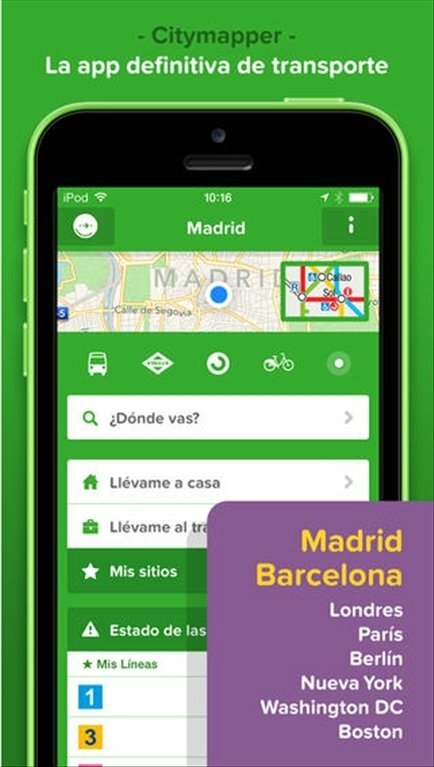 Citymapper does all the hard work and calculates the best route and the transport to be used. Plan any journey on public transport. Allows you to save common places. 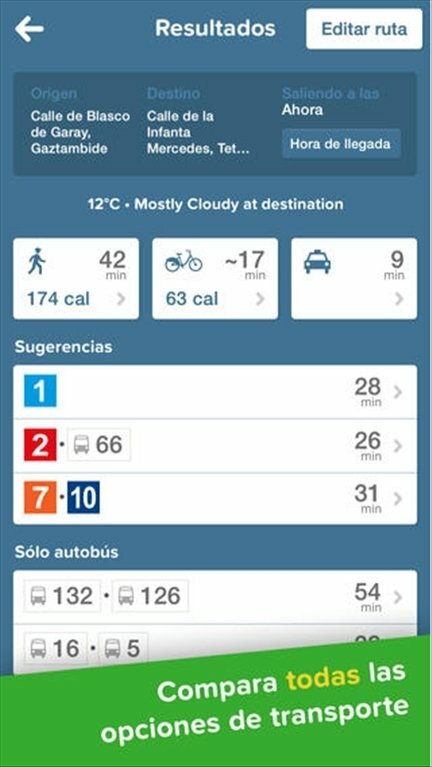 Includes information about timetables, travel times, calories burned or fares. One of the best apps to move around the city. 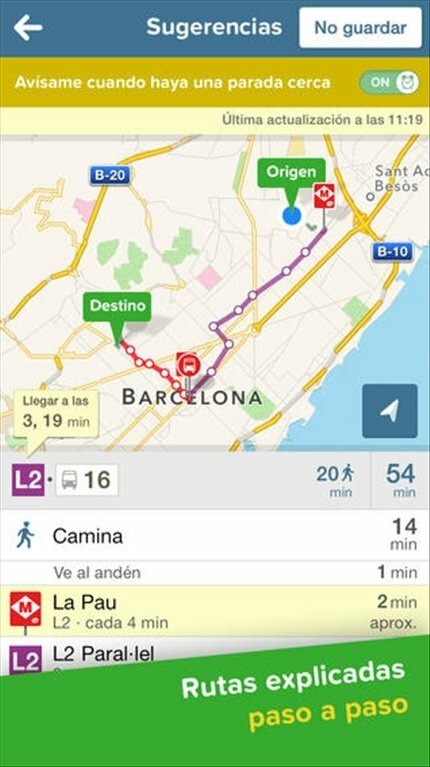 Download Citymapper to your iPhone and don't get lost.